by Mendes, Sam [Autor] | Birch, Thora | Bening, Annette | Spacey, Kevin | Newman, Thomas | Hall, Conrad L | Ball, Alan | Mendes, Sam. Visual material | 2000 | Drama/Schicksal | More titles to the topic Online resources: Click here to access online Availability: Items available for loan: Stadtbücherei Wyk auf Föhr [Call number: DVD / D 0063] (1). by Sheen, Martin | Bening, Annette | Douglas, Michael | Shaiman, Marc | Seale, John | Sorkin, Aaron | Reiner, Rob. Visual material | 2003 | Komödie | LiebeOnline resources: Click here to access online Availability: Items available for loan: Stadtbücherei Wyk auf Föhr [Call number: DVD / D 1109] (1). by Ruffalo, Mark | Moore, Julianne | Bening, Annette | Burwell, Carter | Jadue-Lillo, Igor | Cholodenko, Lisa. Visual material | 2011 | Komödie | More titles to the topic Availability: Items available for loan: Stadtbücherei Wyk auf Föhr [Call number: DVD / D 1157] (1). by Washington, Kerry | Bening, Annette | Watts, Naomi | Shearmur, Edward | Pérez Grobet, Xavier | Garcia, Rodrigo. Visual material | 2011 | FRAUEN | Drama/Schicksal | More titles to the topic Availability: Items available for loan: Stadtbücherei Wyk auf Föhr [Call number: DVD / D 1373] (1). 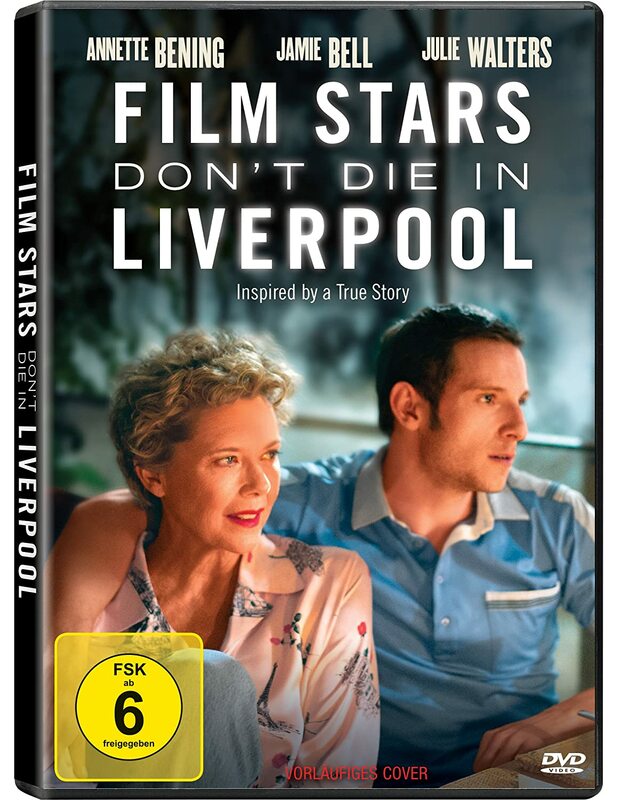 by Gambon, Michael | Bening, Annette | Kamen, Michael | Muro, James | Storper, Craig | Costner, Kevin. Visual material | 2004 | WESTERN | Drama | Viehtrieb | Kleinstadt | GewaltOnline resources: Click here to access online Availability: Items available for loan: Stadtbücherei Wyk auf Föhr [Call number: DVDL / D 2372] (1). by Forman, Milos | Carrière, Jean-Claude | Ondricek, Miroslav | Palmer, Christopher | Firth, Colin | Bening, Annette | Tilly, Meg | Choderlos de Laclos, Pierre Ambroise François. 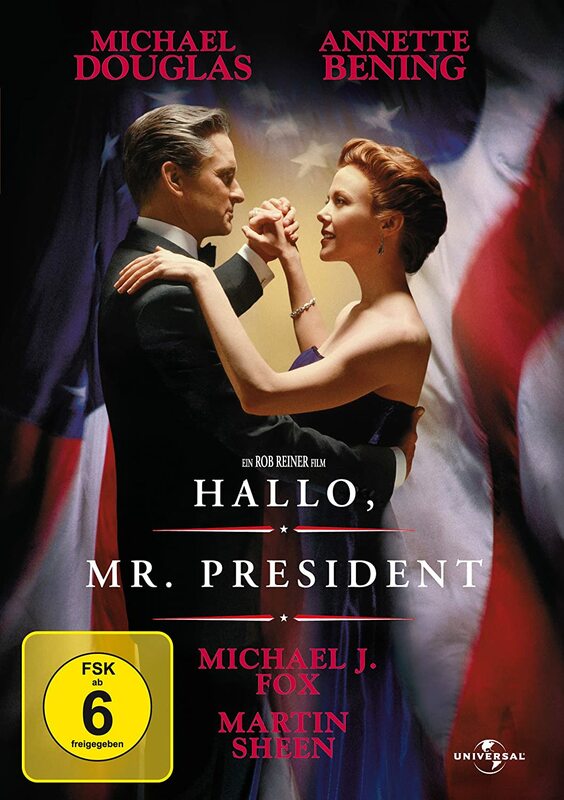 Visual material | 2009 | Drama/Schicksal | Literaturverfilmung | More titles to the topic Online resources: Click here to access online Availability: Items available for loan: Stadtbücherei Wyk auf Föhr [Call number: DVD / D 1165] (1).